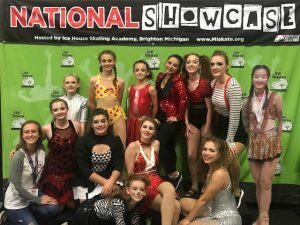 Congratulations to IIA members who competed at National Showcase in Michigan! Check out all the Utah skaters who represented IIA so well at National Showcase last week in Michigan! Way to go! We had skaters representingWasatch FSC, Salt Lake Figure Skating, Utah FSC, Oval FSC and Murray Silver Blades FSC!